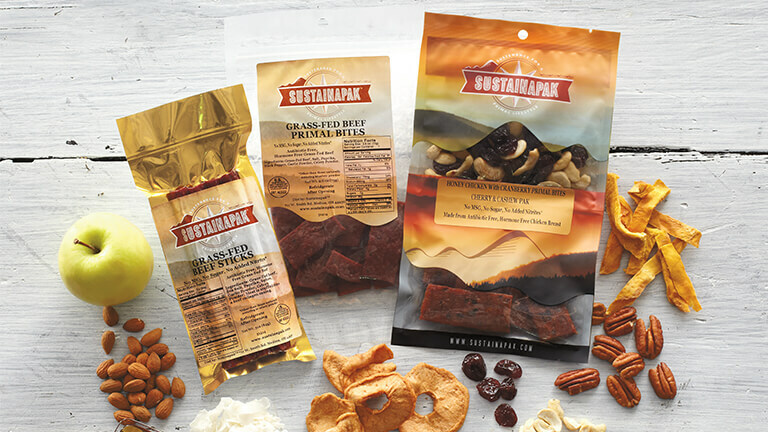 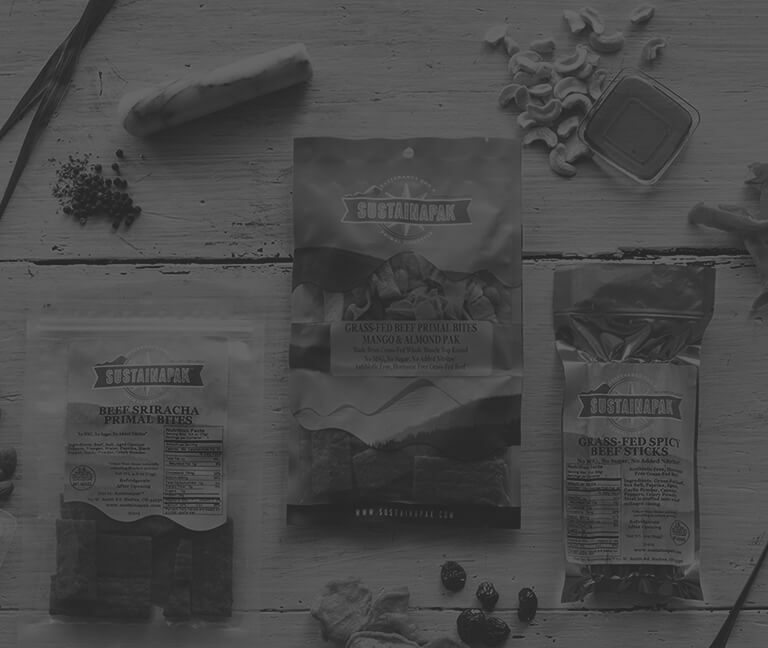 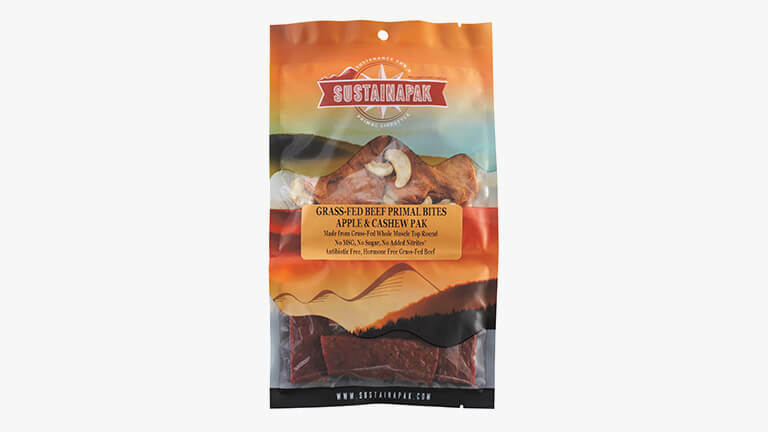 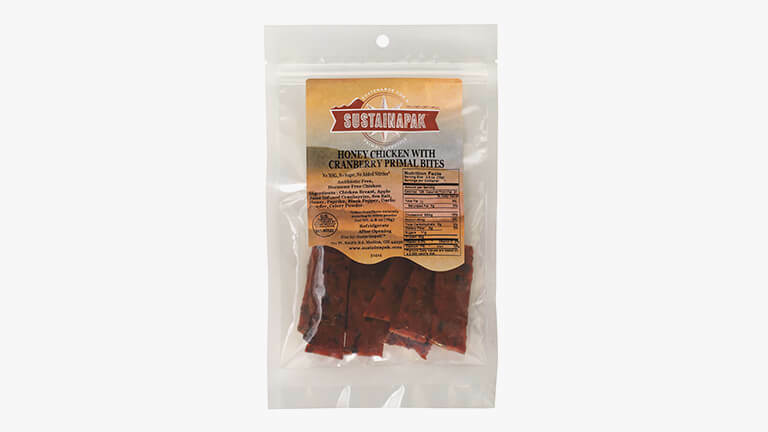 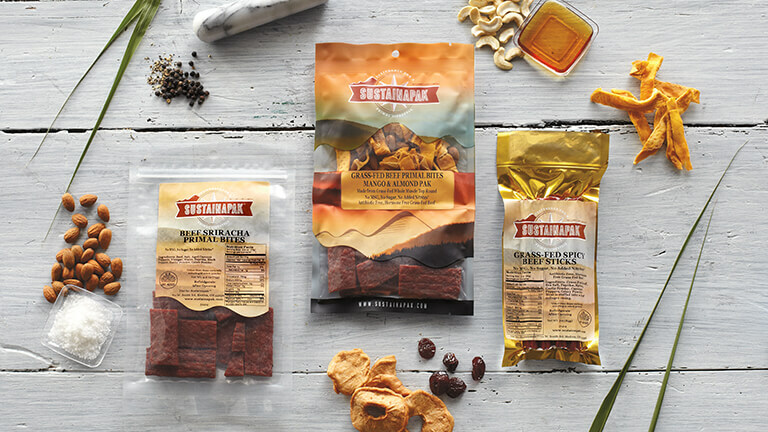 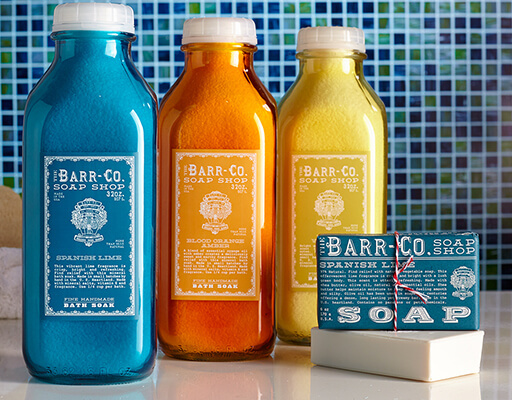 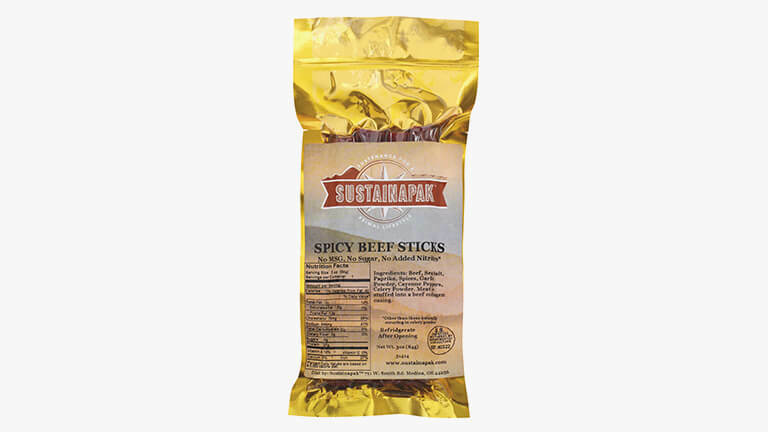 Package photography incorporated product elements such as natural ingredients and textures to help further communicate Sustainapak’s brand value. 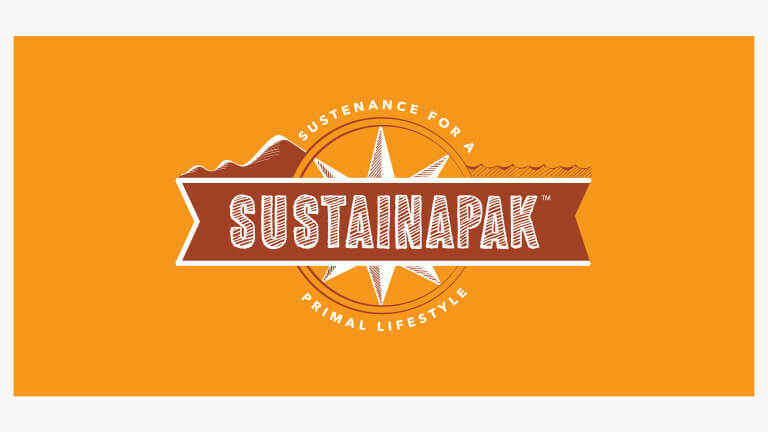 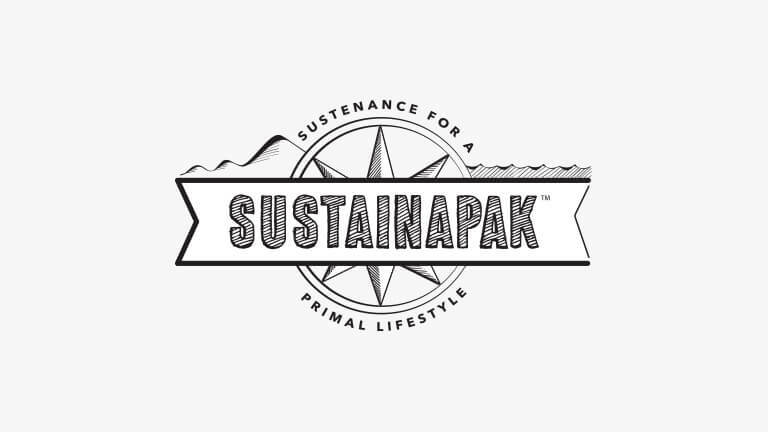 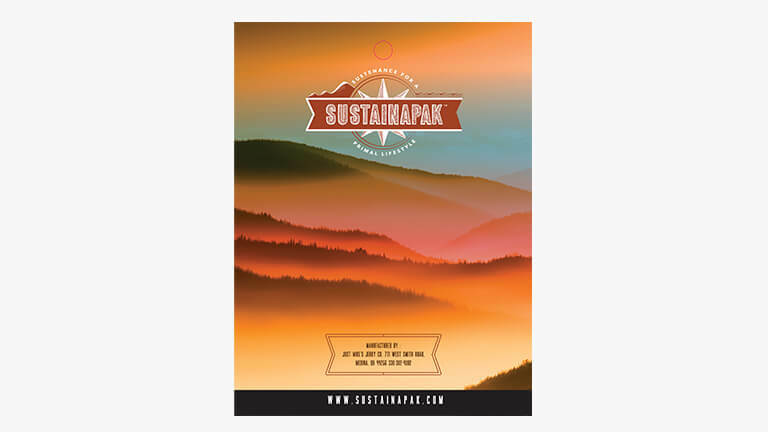 Angstrom Creative incorporated outdoor directional elements into Sustainapak’s brand logo, specifically to appeal to active and outdoor consumer demographics. 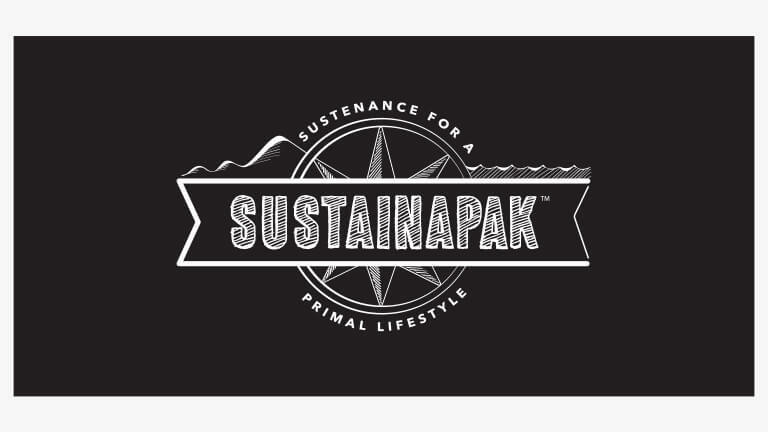 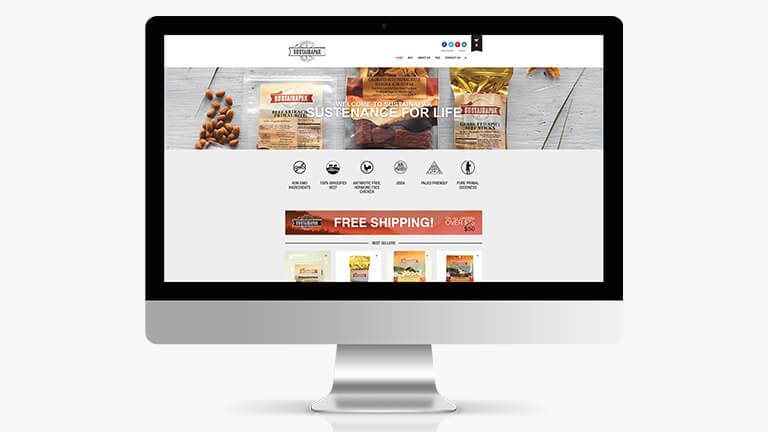 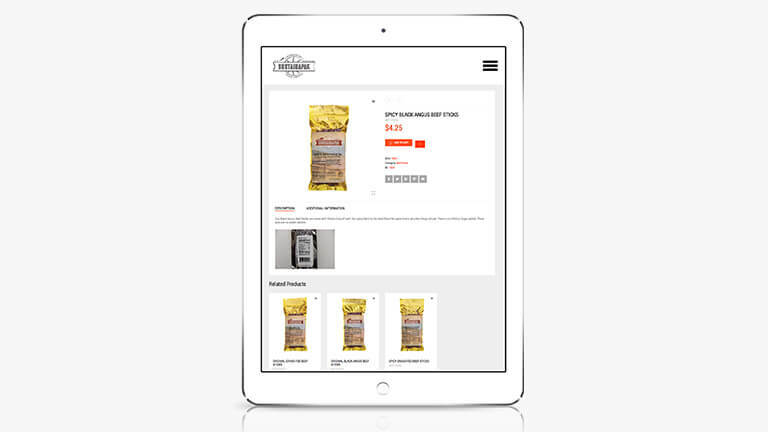 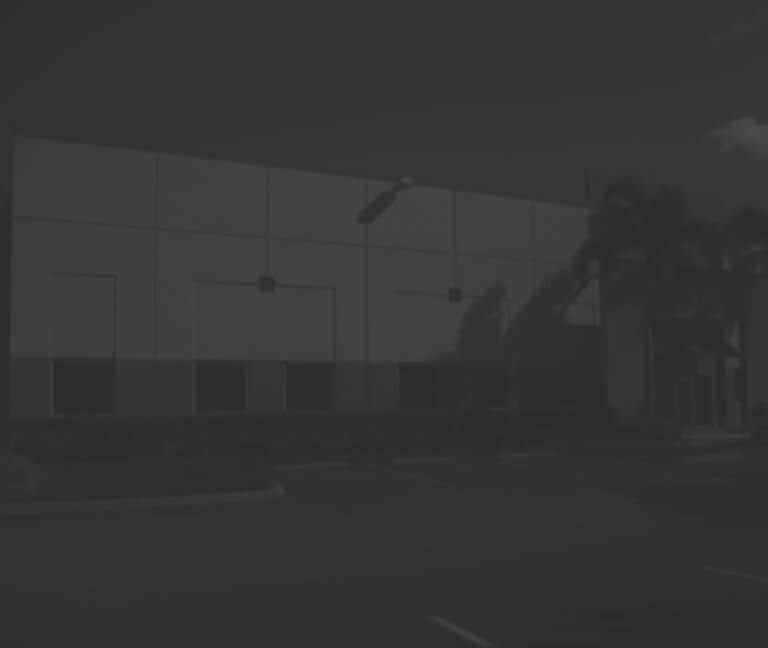 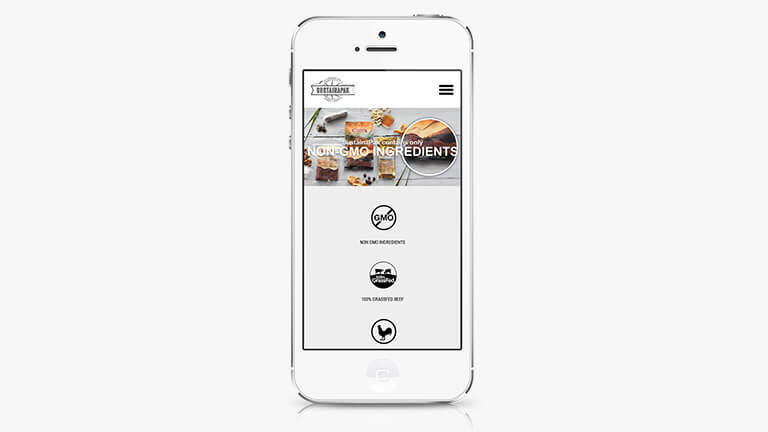 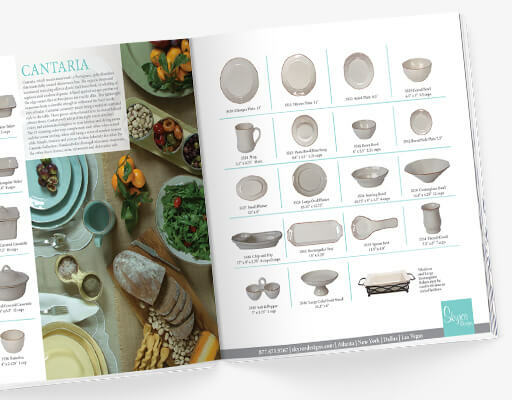 All elements were seamlessly incorporated into a responsive e-commerce website, communicating to the end user the Sustainapak product sustainability and natural ingredients value.